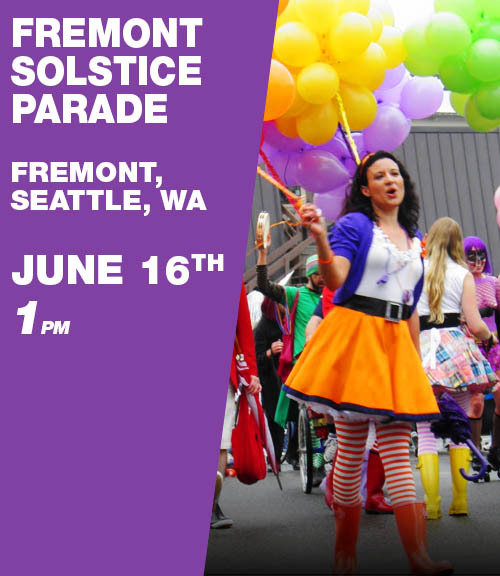 The Sister of the Abbey of St. Joan look forward to being a part of the fabulous Fremont Solstice Parade. This annual event brings people throughout the region to express their creativity and themselves in a way that is free of advertising, sponsorship and commercialism. It is a truly unique event, and we can’t wait to see you there!